Our services | Gondár Transport Kft. Since 2007, Gondár Transport Ltd. and Gondár Logistics Ltd. have been operating as two independent companies side by side in symbiosis. Gondár Transport Ltd. is involved first of all in transportation and forwarding. 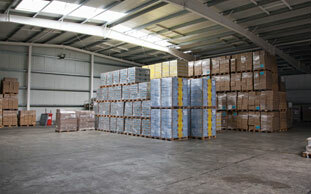 Gondár Logistics Ltd. is dealing with logistics, warehousing and complementary activities. 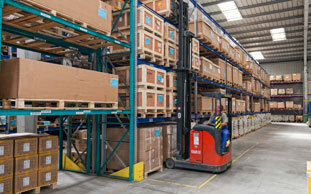 Logistics processes can be operated in form of outsourcing or using the client’s own resources in a close partnership. We also provide logistics consulting. The property is equipped with all utilities: electricity, running water, sewage, gas, phone, optical fiber cable IT and camera system. 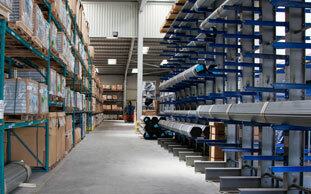 Our logistics center is maintained by S-Group Central Europe Ltd. 24 hours a day. The whole area of the property is fenced and equipped with public lighting. Steel structure garage/storage unit: 450 m2 with social place, one-off gas boiler hot-air heating, concrete and pebbled surface.